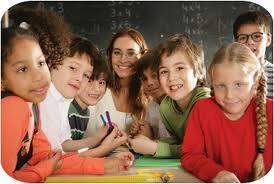 Optimist international is dedicated to bringing the best out of children. 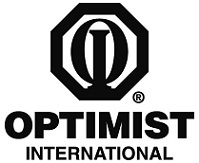 As a matter of fact, Optimist international is an associate of more than 2,900 optimist clubs around the world dedicated to just that! Thanks to amazing contributions such as car donations and other donations, as well as countless adult volunteers, these optimist clubs conduct multiple positive service projects in their communities that are designed to lend a helping hand to the children. Using an incredibly upbeat attitude, Optimist club members help to empower young people to be all that they can be!